Discover new ways to make more money while also making a difference by owning a restoration franchise. 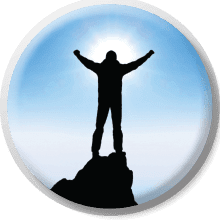 When you join our 911 Restoration franchise and officially become a restoration business owner, you’ll immediately become part of our Fresh Start franchise culture. That’s because we don’t just look at ourselves as a disaster restoration franchise, but also a compassionate restoration company that strives to make a difference and better people’s lives through both our restoration services and community outreach efforts. 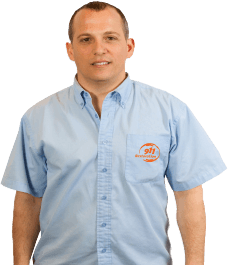 As a new restoration franchise business owner, you’ll be trained & supported 24/7 by a successful franchisor through every step of the franchise process. We’ll educate you on everything from what to expect owning a water damage restoration business and how to close more leads to local business development strategies for your new restoration cleaning franchise. 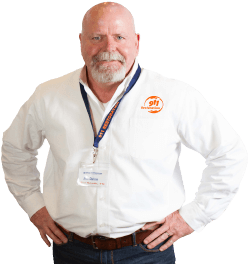 This growing $210 billion restoration franchise industry is a fantastic business opportunity for hard working entrepreneurs, current contractors, and carpet cleaning business owners who want to make more money while also making a difference. So if you’d like to do something meaningful while being rewarded for it, contact 911 Restoration franchise to learn all about our water damage restoration franchise opportunities. 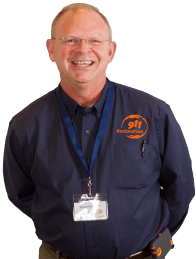 Learn all of the advantages of being part of our 911 Restoration franchise Fresh Start family. Digital Marketing – 911 Restoration invests over $4M per year to generate customers for your business. Local Marketing – Over a decade of success in branding and generating leads for our franchisees. National Accounts – We have partnerships with nationwide companies. When their properties flood, you get the call. Apply now and become another franchise success story today! 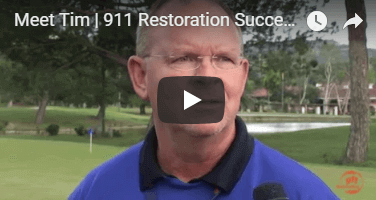 "I’m very busy, optimistic, and my dreams continue to grow with 911 Restoration." "My favorite part of the restoration process is it's always something different everyday, helping people." "In my line of duty, I get the chance to put a smile on people’s faces after they have suffered the devastating feeling of a natural disaster."